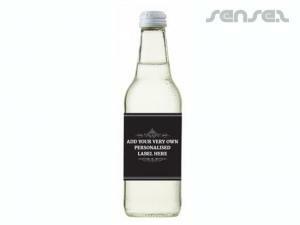 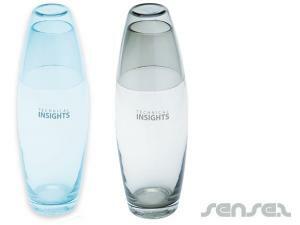 Nothing suitable in promotional conference drink bottles? 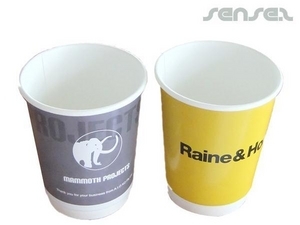 How about custom branded stainless steel mugs, logo printed corporate disposable takeaway cups or one of our promotional plastic mugs? 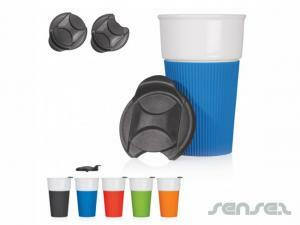 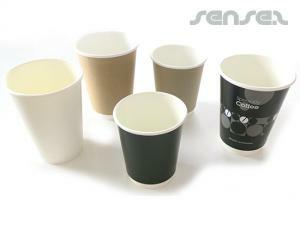 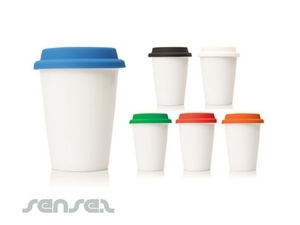 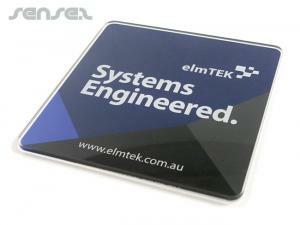 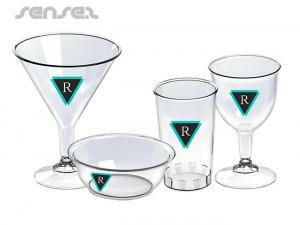 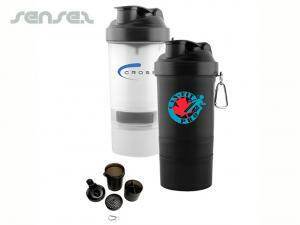 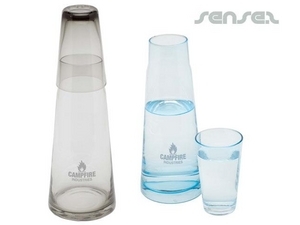 Cheap promotional drink ware is ideal for conferences and trade fairs. 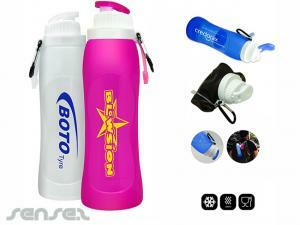 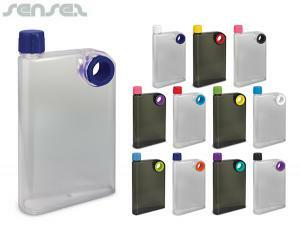 There is a wide range of promotional water pack sizes & branded water bottles shapes available for custom spring water. 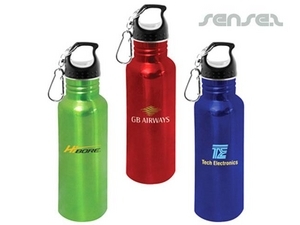 Choose from our range of Promotional BPA free sports bottles, stainless steel water bottles, glass drink bottles, and double walled promotional drink bottles all with your custom logo print. 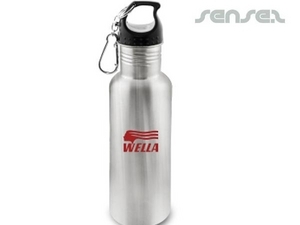 Brand your logo on one of our custom printed promo Water bottles or ceramic mugs and have a presence at the conference table. 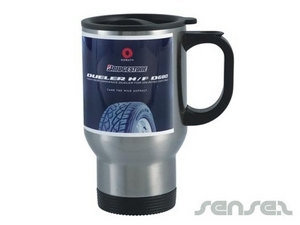 A warm cup of coffee will relax your audience and a keepsake cheap promotional mug will make them remember the event for months to come. 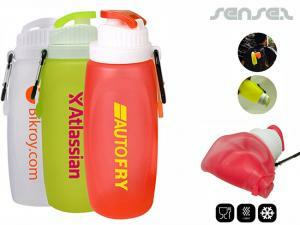 We can help you find the perfect merchandise to fire up your next marketing campaign!